Craving slow-churned ice cream or authentic gelato? 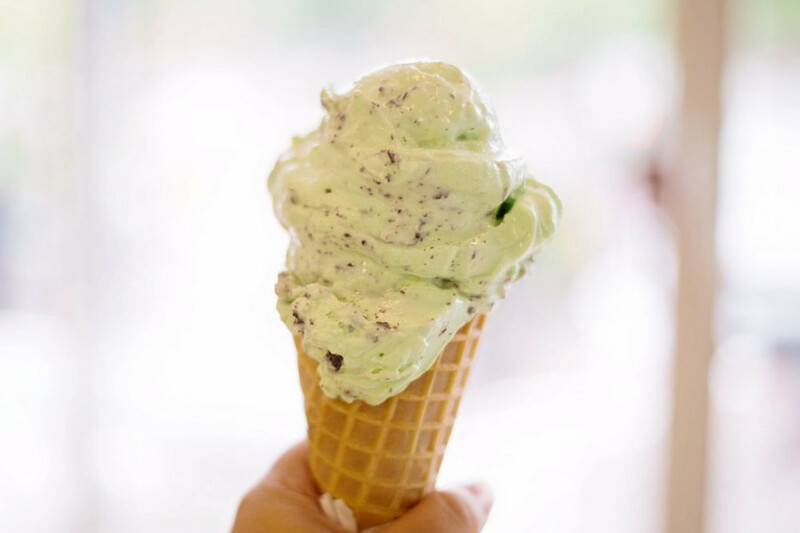 Hoodline crunched the numbers to find the top frozen treat hot spots in Raleigh, using both Yelp data and our own secret sauce to produce a ranked list of where to venture when cravings strike. Topping the list is Escazu Artisan Chocolates. Why is a chocolatier on the list?Located at 936 N. Blount St. in Mordecai, the shop has been making its own ice cream from scratch since 2008, using local dairy and eggs. 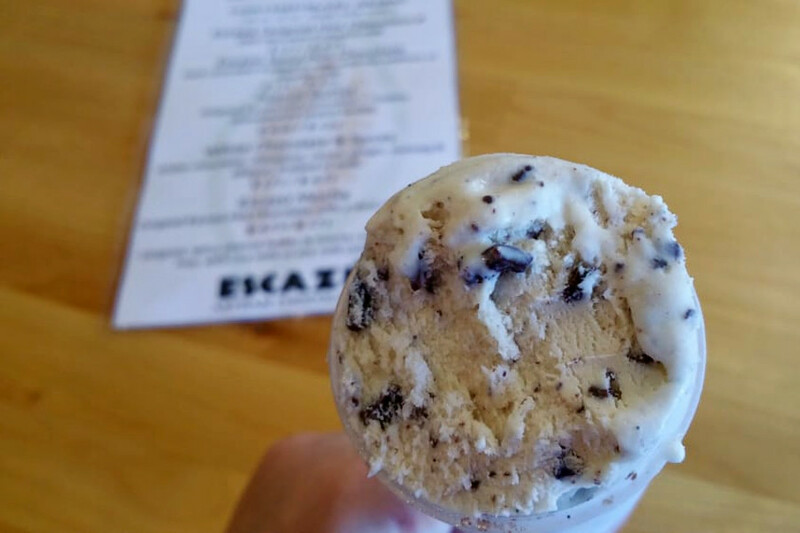 Visitors may initially come for the handcrafted, small-batch chocolates, but they stay for the ice cream, making Escazu the highest-rated frozen treat spot in Raleigh, boasting 4.5 stars out of 134 reviews on Yelp. 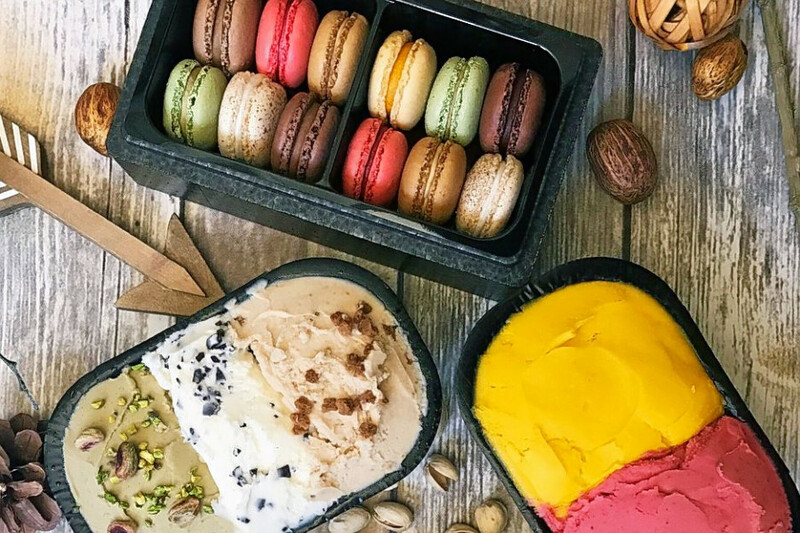 Next up is downtown's Amorino Gelato, situated at 137 E. Davie St. With 4.5 stars out of 123 reviews on Yelp, the spot to score desserts, gelato and macarons has proven to be a local favorite. The Italian-owned chain is internationally known, with locations in Europe, Asia and the United States. 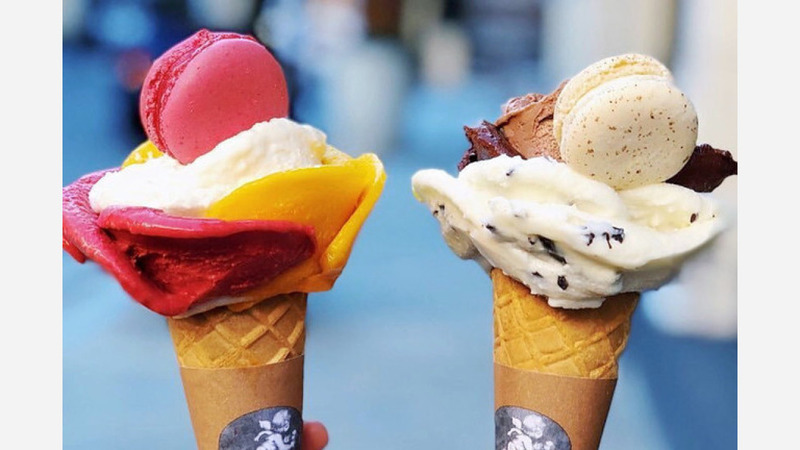 Made with organic and natural ingredients, gelato flavors range from fruit (mango, banana, strawberry) to coffee to Amarena cream and black cherries. Downtown's Treat, located at 305 S. Blount St. in the Historic City Market, is another popular spot. 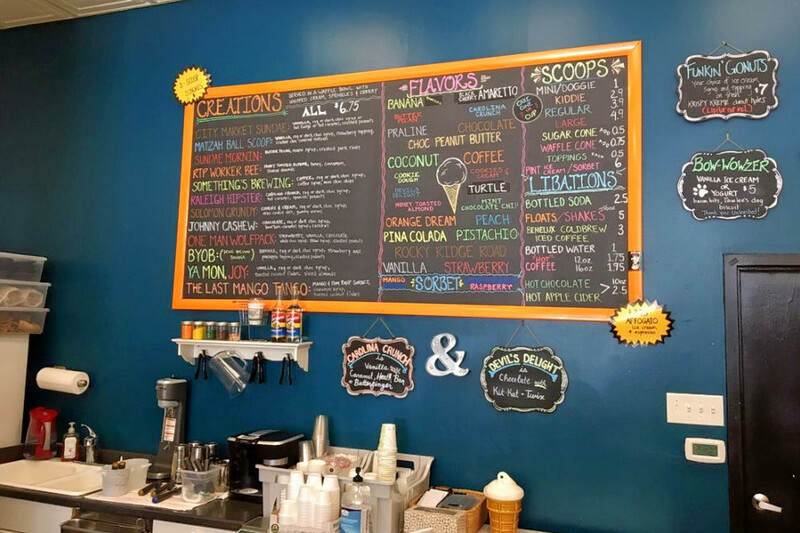 Yelpers give the family-owned ice cream and frozen yogurt shop 4.5 stars out of 120 reviews. The ice cream is made at Hillsborough's Maple View Farm, with flavors like banana pudding, orange dream and honey toasted almond. Try one of Treat's special creations, like the Raleigh Hipster -- Carolina crunch ice cream, chocolate syrup, caramel, peanuts and purple sprinkles -- served in a waffle bowl and topped with whipped cream and a cherry. The shop also offers dairy-free sorbet in mango and raspberry. Goodberry's Frozen Custard at 2042 Clark Ave. in Cameron Village is another go-to, with four stars out of 74 Yelp reviews. It opened its first creamery in Raleigh in 1988, and now has several North Carolina locations and two in Australia. Selling wholesome treats made with fresh milk, cream, eggs, honey and pure cane sugar, Goodberry's has whipped up a generation of fans.